Over the weekend, Yackle Brothers Racing competed in arguably USA's biggest race Series being the Epic Rides Off Road Series Events. The race series is equipped with one of the largest sponsorship and advertiser base plus the unquestionable largest Cash Prize money at $100,000. The race series has an amazing collaboration between public and private section partnership like no other! Everyone is awaiting significant news from the promoter and hoping that Epic Rides Series will be expanding in 2018 to four National events and $150,000+ in cash up for winnings! In 2017 nearly 4,000 racers (plus countless spectators attended their three events (which are three-day festival type events). No other series even comes close to this preeminence in the U.S.! 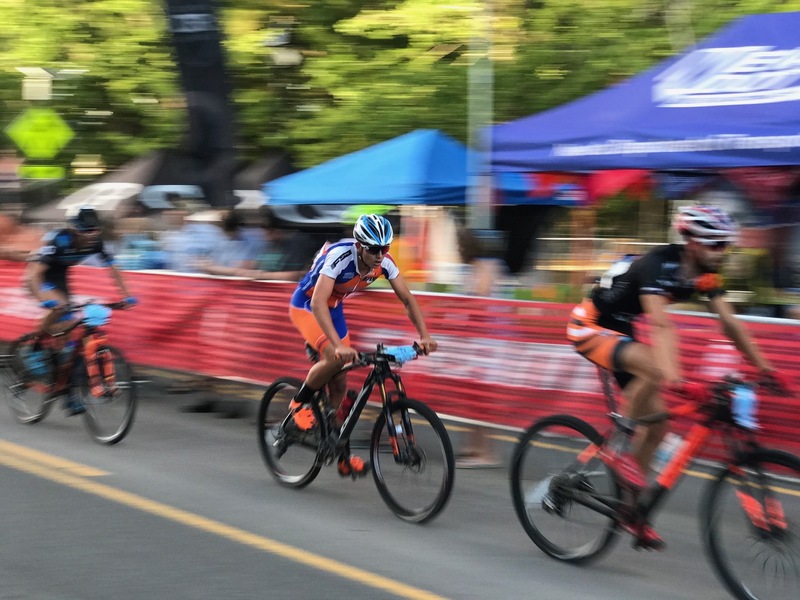 Yackle Brothers Racing raced all 3 Events (Grand Junction, Whiskey and Carson City) and had a decorated, successful and outstanding race team performance. 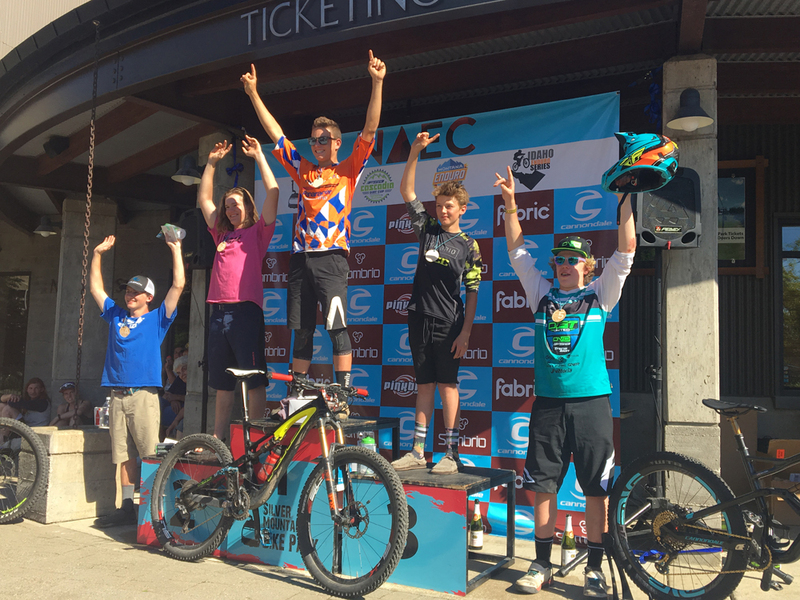 Jake had a pretty amazing weekend, for a 16 year old, racing against some of our Nation’s best Pro MTB racers. Canadian, Geoff Kabush, was hot on Jake’s wheel throughout the race before overtaking him to win the overall. Jake went on to finish 6th, sandwiched between Payson McElveen (5th) and Carl Decker (7th). 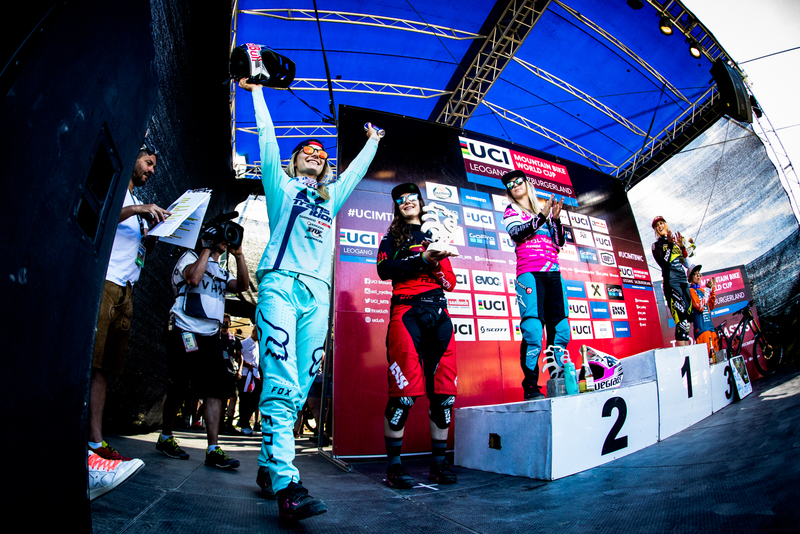 America’s top 3 UCI World Cup racers finished 2nd, 3rd, and 4th: Todd Wells, Keegan Swensen and Howard Grottts. All of whom finished behind multi-Canadian Champion Geoff Kabush! On Sunday’s featured race, the Pro 54 Mile Backcountry competition, Jake finished an impressive 15th out of a field of forty-six Pro Men. To put his time into perspective, if he would have raced in the Amateur race (his native position) the day prior, he would have wrapped up that title by nearly 25 minutes: that’s how on form he was! Nye put in a stellar performance as well. He won the Amateur Junior 54 mile Backcountry Race, beating the 2nd place racer by nearly one hour and stood on the podium for the second time. That feat made Nye the only 2x Champion of the Epic Ride Carson City Off Road with wins in 2016 and 2017. This upcoming weekend we change head over to Silver Mountain Resort in Kellogg, ID for the NAEC Enduro. Be sure to keep an eye out for us!